Full performance: These jackets use KJUS’s very own award-winning AC-Vent™ technology to instantly regulate your temperature, meaning you can get down to the business of performing on the slopes. 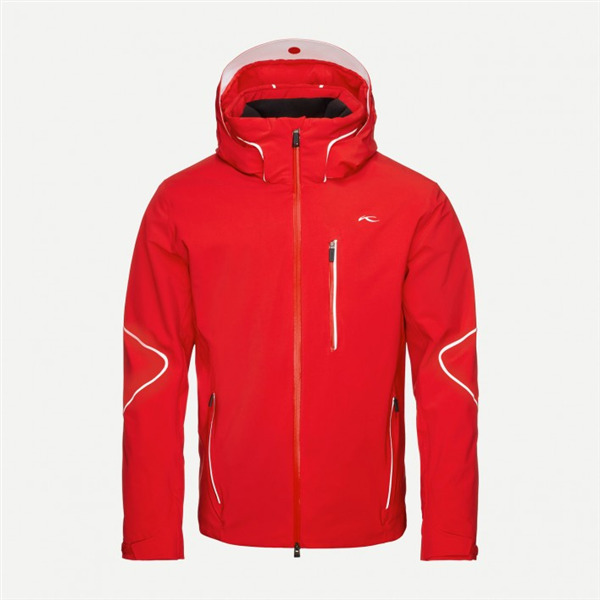 The breathable fabrics are designed for speed and, rest assured, also fully protect you from the elements. 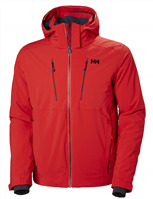 The detachable hood and snow gaiters help to keep you dry, too. And the sleek new design is the perfect balance of sportiness and comfort. No wonder this jacket is one of our most popular jackets ever.